Although the answers came immediately, I resisted making any grand resolutions. Instead, I decided to make one small, positive change every month. I started in January by giving up sugar. In February I exercised every day. (Well, almost.) 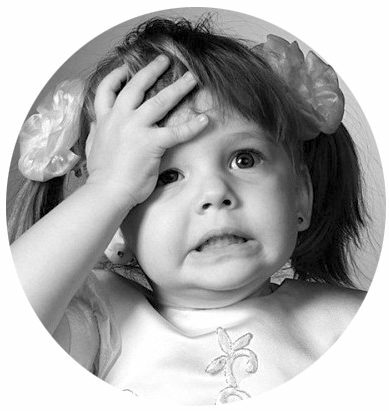 As the months passed I spent less time on Facebook, wrote more, and gave up drinking. And you know what? I’m not one inch closer to my ultimate goal of being self-employed and living in Paris. But I’m much happier, a little bit healthier, and generally less itchy (May: all-natural skin care). Although it sounds trite, making these small tweaks has had a profound impact on my sense of discipline and self-control. Even more surprisingly, it’s been easy: As it turns out, you can do almost anything for a month. 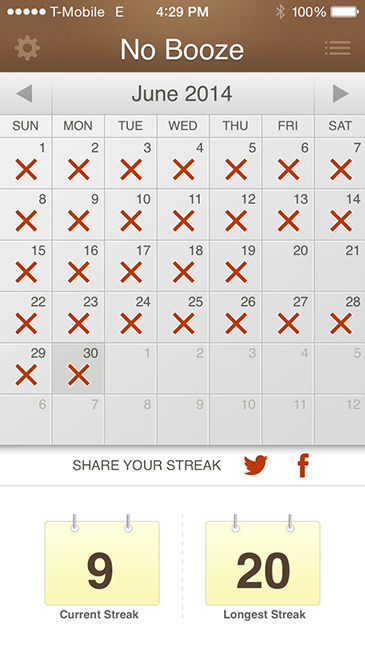 I’ve had some help, of course, in the form of a supportive (though perpetually amused) husband — and a simple little app called “Streaks.” Maybe I’m a bit daft, but I find it terribly motivating to watch those “x” marks accumulate each month. But perhaps most importantly, I’ve learned a lesson about setting goals: Even the most lofty ambitions are achieved step by step, one day at a time. Maybe that’s how I’ll end up self-employed and living in Paris. Anyway, today we’re officially halfway through 2014. What’s your mid-year resolution? 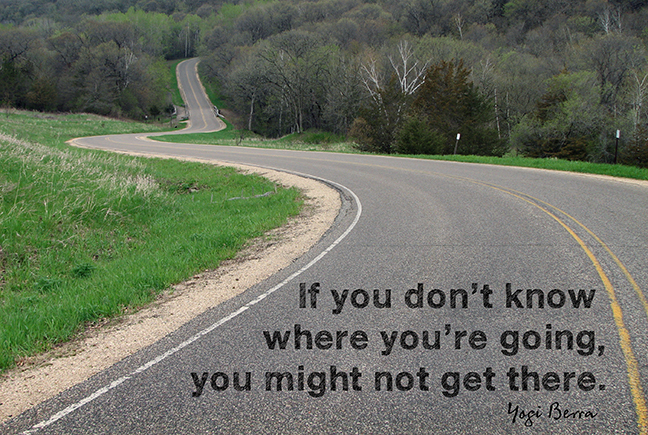 On the other hand, if you don’t know where you are going, every day is a surprise. It’s all in how you look at it. This is really cool that you wrote about this. I have been thinking about it since you told me about it in person, wondering if an app might help me channel some of my wayward ways. Still not sure yet! I join your other friends and readers in thanking you for the inspiration.